For GQ by Justin Fenner. There's gotta be something in the water the universe's stylish men are drinking right now. In the first few months of 2016 alone, we've lost the locks of tonsorial greats like Robert Pattinson, Jon Snow, and, just this week, Justin Bieber. (Okay, that last one didn't really sting.) 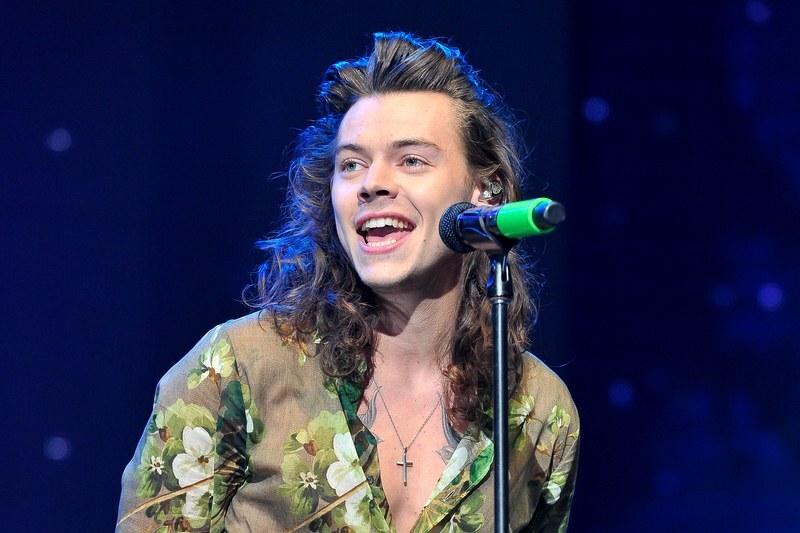 And about an hour ago, One Direction's Harry Styles joined their ranks. The singer--known as much for his vocal chops as his enviable Aloha shirt wardrobe--has practically been a spokesman for the long-hair-on-men movement. His shoulder-length mane was (it hurts to write that) in lock step with the '70s vibe fashion designers have been feeling lately, wavy hair that could only belong to a louche guy who can convincingly wear floral silk neck scarves. This very publication even anointed Styles one of the 19 mightiest hair gods of all time. And when that other famous British Harry (the Princely one) notably asked Styles when he'd last gotten a haircut when the two met in November, Styles's response was, "I'm not planning on it right now." But plans change. And Styles's decision to lop off his locks has sent the passionate Twitter public into a downward spiral of digital tears and follicular mourning. 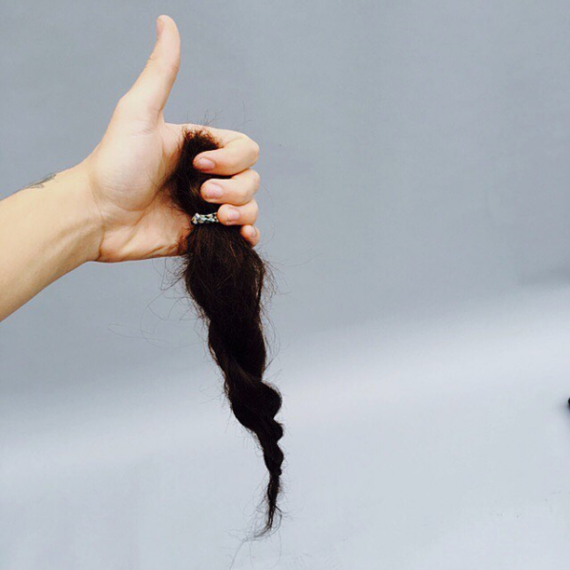 But Harry didn't just cut off his hair because he needed a new look for summer. 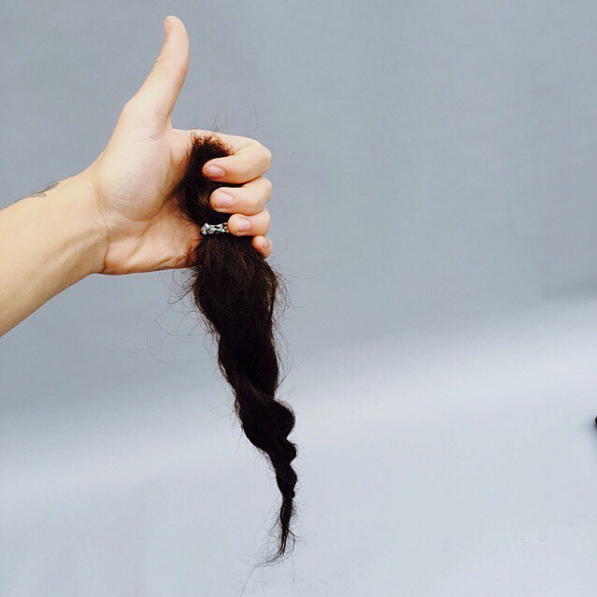 Our friends at Teen Vogue report the singer is donating his locks to Britain's Little Princess Trust, a charity that makes wigs for children who lose their hair undergoing cancer treatment. A rebel with a heart. Our kind of guy. Stay tuned for the Styles's new, uh, hairstyle. Justin Bieber Finally Explains the Reason Behind "Sorry"